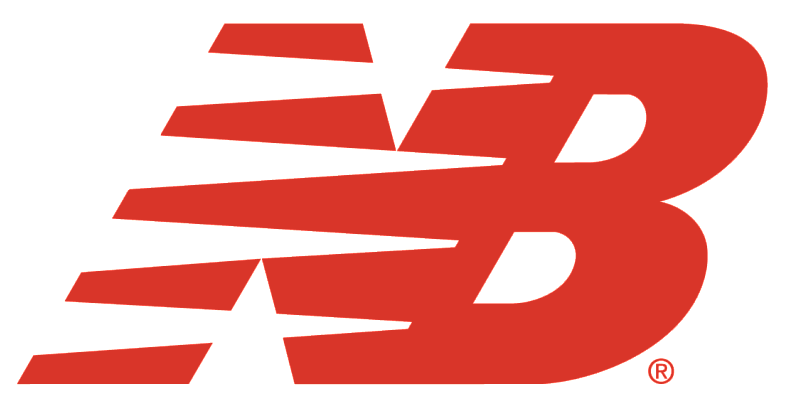 How Do I Create an Online New Balance Account? Need more info regarding myNB Rewards? Click here.